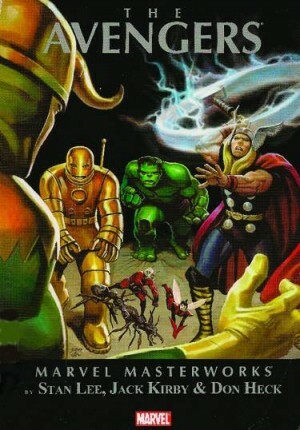 The Kang Dynasty, the final big story of Kurt Busiek’s Avengers, was collected very soon after the original comics had been published, and before the middle period of his run had been reprinted. This is a sure sign that someone in the Marvel hierarchy believed that this story was Important. It’s certainly long, occupying nearly a year and a half of the monthly comic. 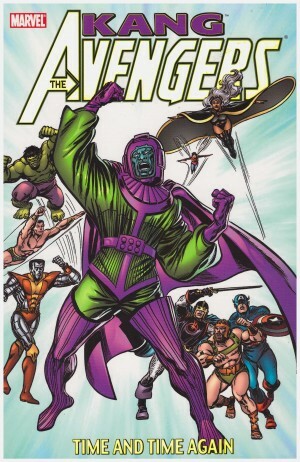 Kang the Conqueror and his son, who has taken the identity of the Scarlet Centurion (previously adopted by Kang in a younger incarnation), set about the conquest of Earth. Along the way, the Avengers also have to deal with a super-problem in Russia, the old Alpha Flight villain the Master of the World puts his oar in, and the Yellowjacket and (finally!) the Triune Understanding plotlines are wrapped up, though neither entirely satisfactorily. 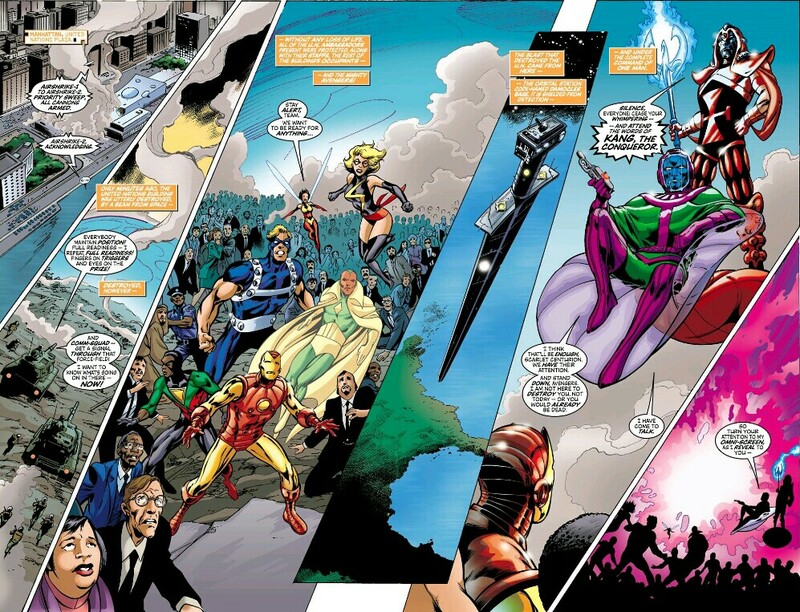 And poor Carol Danvers is put through the wringer – again. A number of sly references to past Avengers continuity occur, though a lot is to Busiek’s own work. Those who find his nostalgic approach infuriating will no doubt be annoyed by this, but the story does have impressive individual episodes. 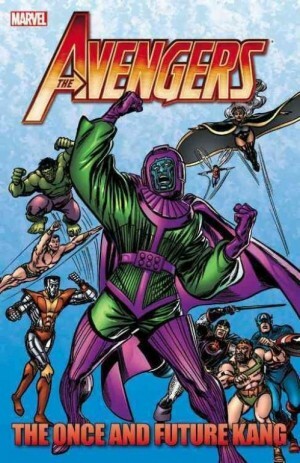 These include Warbird’s penetration into the lair of the Master of the World, a fight with the Presence in Siberia, while Busiek retains his handle on the characterisation of the team, and an episode sent in a prison camp after Kang has temporarily won. There are, however, two major problems with The Kang Dynasty. First, it is too long – this is more manageable here than when being read in monthly installments, but it still drags. The final big fight scene is a bit silly, if providing a memorable image. The destruction portrayed is also excessive. 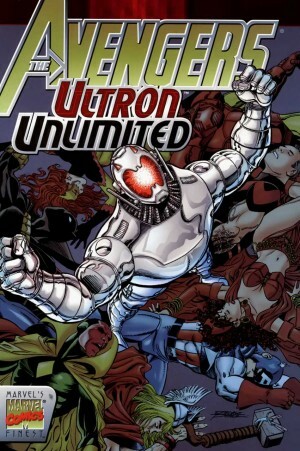 Drawing on Busiek’s Ultron Unlimited, here he follows through on what Kang might do in a full-on war against humanity. At one point, in an episode conducted entirely without dialogue or captions, Kang drops a bomb on Washington DC, killing millions. Though the 9/11 attacks occurred while this story was coming out, and plainly influence the last part of it, Busiek was already planning Kang’s destructive excesses beforehand. 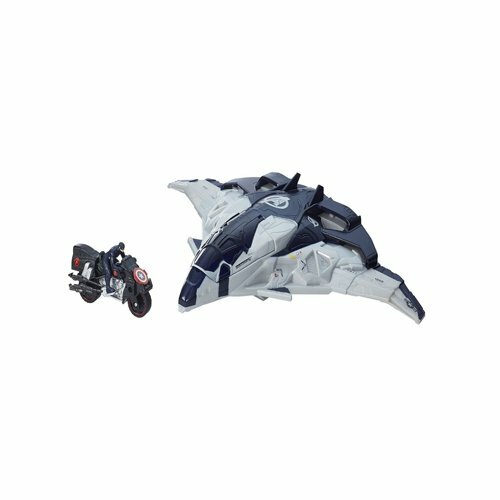 This event did not happen in Ultimates or an alternate future or in a What If …? It happened in the mainstream Marvel Universe, a universe that the readers are supposed to believe is not that far removed from their own. Previously, cities might be threatened, but heroes save them at the last minute. Where millions were killed, it usually only happened on alien planets, about which the readers didn’t care. By striking right at the heart of the Marvel Universe in this way, Busiek distances it from reader identification, and makes it a grimmer, darker place, laying out the road that leads to Civil War, and ultimately Superman laying waste to skyscrapers of Metropolis in the Man of Steel movie. Alan Davis’ art on the early issues, inked by Mark Farmer, is impressive, and lifts the earlier part of this story above the average. After that, there isn’t really a regular artist. Manuel Garcia, Kieron Dwyer (inked by Rick Remender), Brent Anderson, Ivan Reis and Patrick Zircher all pitch in, but they are less impressive than Davis, and the lack of consistency hurts the series as a whole. Garcia swipes from John Byrne when drawing the Master of the World, and both Garcia and Dwyer try at various other points to look like Davis. 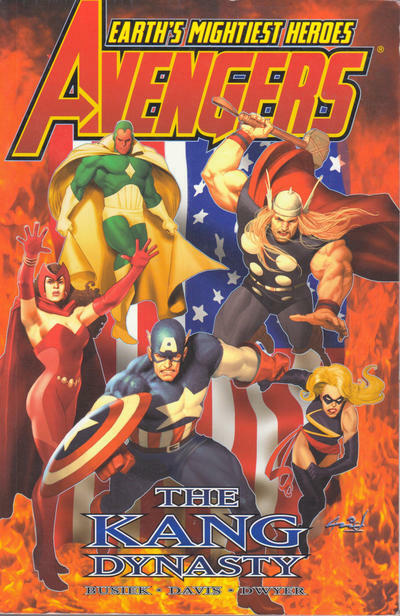 The material here is also collected in the hardback of Avengers Assemble, volume 5 (in the paperback edition it is spread across volumes 4 and 5), and in Avengers by Kurt Busiek and George Pérez Omnibus, volume 2.